Is white van man the nation’s secret superhero? From helpful acts to heroic deeds – is ‘white van man’ the nation’s secret superhero? New research from AXA Business Insurance has blasted apart the traditional ‘white van man’ stereotype, unveiling a selfless, responsible hero of the highways with a strong moral code. 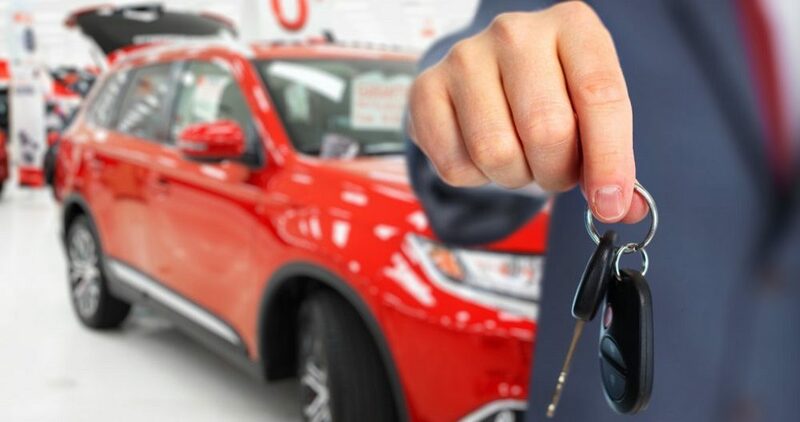 From helpful acts to heroic deeds, the survey found that the nation’s van drivers have a strong sense of civic duty and an active concern for the safety of other road users. Over half (56 per cent) regularly use their vehicle to benefit others, and an incredible nine out of ten would stop to assist a stranger in need – despite the pressure to stay on the move and fit as much as possible into the working day. 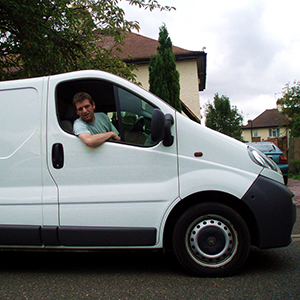 While it’s perhaps unsurprising that more than half of UK van drivers use their vehicles to help friends and family with a lift or furniture move, what really punctures the stereotype is the fact that van drivers are not only refusing to conform to the selfish, aggressive reputation that’s been foisted upon them, they are actively taking on an additional level of care and responsibility for the wider motoring community. Seventy eight per cent of the van drivers questioned said that they’d pull over to help an injured person, 75 per cent said they’d stop to help someone who has been knocked over, and 72 per cent said they’d help out in an accident or crash situation. In addition, 66 per cent of van drivers would pull over to help a vulnerable looking individual, 65 per cent would stop and help a victim of attack, 44 per cent would stop to assist a driver in a broken down vehicle and 28 per cent would intervene in an incidence of road rage. Male drivers aged 45 to 54 are most likely to stop and help a stranger, while women aged 55 to 64 are more likely to use their vehicle for the benefit of someone they already know. Darrell Sansom, Managing Director at AXA Business Insurance, suggests it’s time to reappropriate the label: “The boorish, selfish and aggressive characteristics associated with the label ‘white van man’ are out dated, unjust and quite frankly unfair.